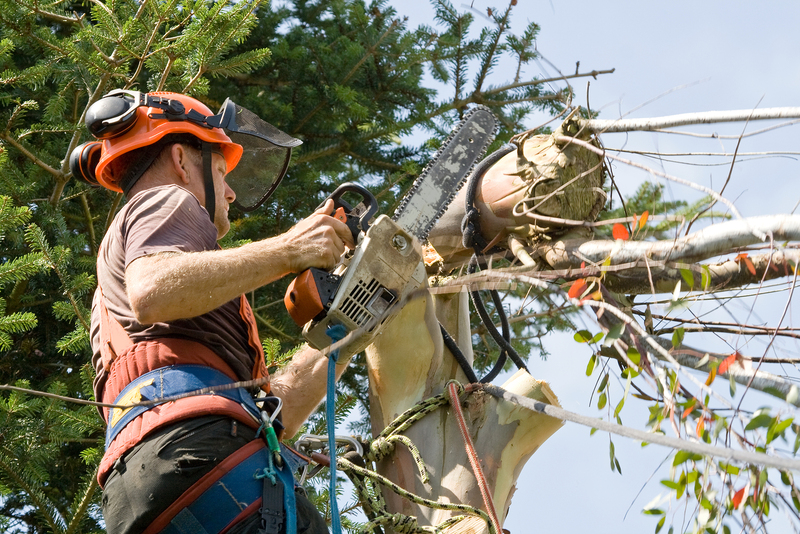 Our tree removal service experts can provide routine tree care. Tree trimming, tree cutting, tree pruning, emergency tree services, and tree removal services in NYC are what we do best! You may be searching online looking for a tree service company, or tree removal NYC company, but no matter how you are searching for the best NYC tree service company you want to work with us; the top local tree company. Tree Removal NYC provides affordable and safe tree removal services in NYC. Has a major storm just hit NYC? It is important to get your trees inspected even if you don’t see danger looming. A falling tree limb, or a tree that is in danger of falling can cause major disaster. This is why your trees should be looked at once a year so that you can rest a sure that your property, and those living around them are safe. As the #1 tree removal company in, our Tree Service Company has the manpower, heavy machinery, and over 50 years of experience providing NYC tree removal services. NYC property owners, both residential and commercial, rely on us for safe, affordable, expert tree care and we are ready 24/7 when you need us most. If you are in need of tree removal service or want to work with the best tree removal company in NYC call us now at 347-978-7040 and we can provide you a free onsite estimate of what it will take to cut, chip, and remove the tree from your property.